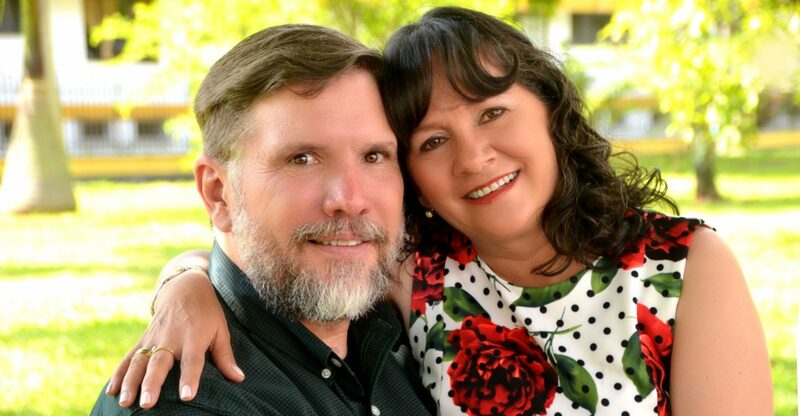 South American Christian Mission was established in 1987 by Paul and Sheri Moreland. They have served in Brazil and Colombia in various areas over the years. They currently are working in church planting/family ministry in Colombia’s beautiful Coffee Capital – Pereira.